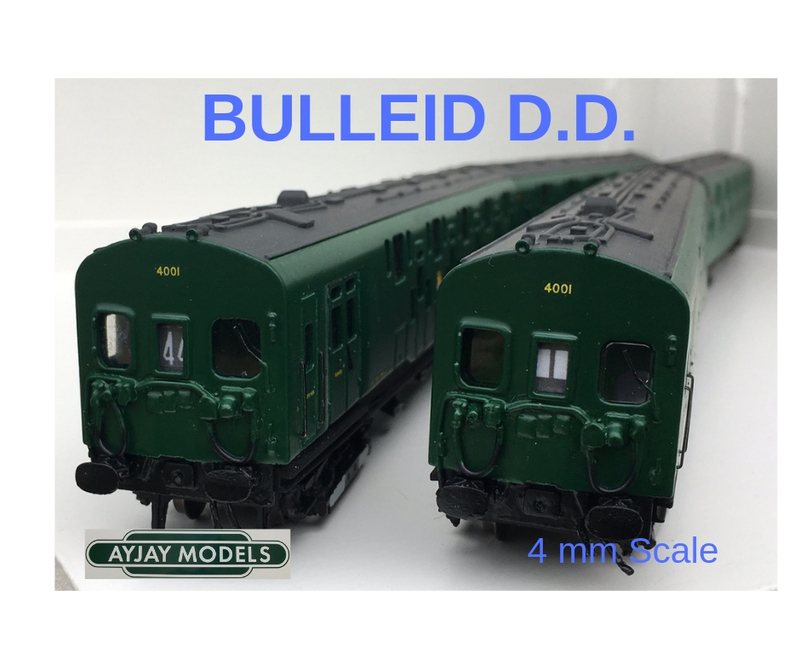 The Bullied Double Decker kits are now in production ! order yours today … just send us a email ….only £345- extras are available …motor chassis , flush top deck glazing , etched door handles, route indicators , couplings … please ask . BULLIED DOUBLE DECKER pre production samples ! We now have 4LAV’s & SECR 4SUB in stock !